The dockStubz Basic is a totally new model we’ve just introduced, and we’ve priced it at $6 less than our original adapter was selling for. It’s the perfect 30-pin pass-through adapter that lets you connect your iDevice to any docking station, system, or accessory without having to remove your protective case. The dockStubz+ model is simply the very same adapter we’ve been selling. In addition to the same 30-pin pass-through abilities found in our “Basic model,” it provides Charge Conversion, so you can get your newer 30-pin iDevices charging on old Firewire-powered systems. The “+ model” also features a micro-USB port on the side for power injection. Undoubtedly, allowing users to connect to their favorite docks & accessories without having to constantly remove their protective cases is what’s made the dockStubz our most popular product. If this is a solution you or someone you know has been searching for, it just got even more affordable. The new dockStubz Basic retails at $16.95, and you can find it on our webstore, and at Amazon.com. 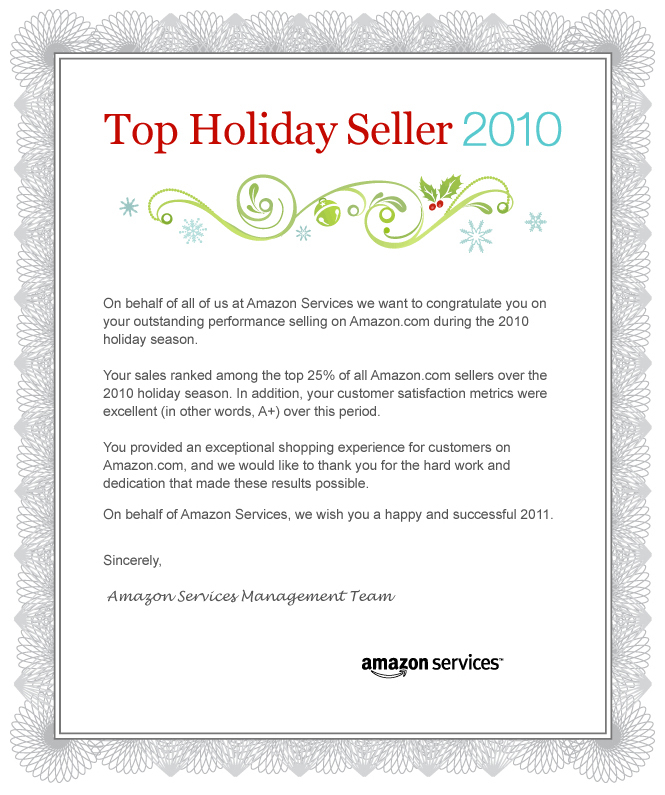 Got a nice note from Amazon yesterday informing us that we were one of their Top Holiday Sellers for the 2010 season. You can read it above (if you didn’t already), but the short story is that we were in the top 25% of all Amazon.com sellers over the 2010 holiday season, with an A+ customer satisfaction rating over that time period. We knew we had a great end to 2010, but we had no idea it was that good! Thanks to all of you who helped make it happen! 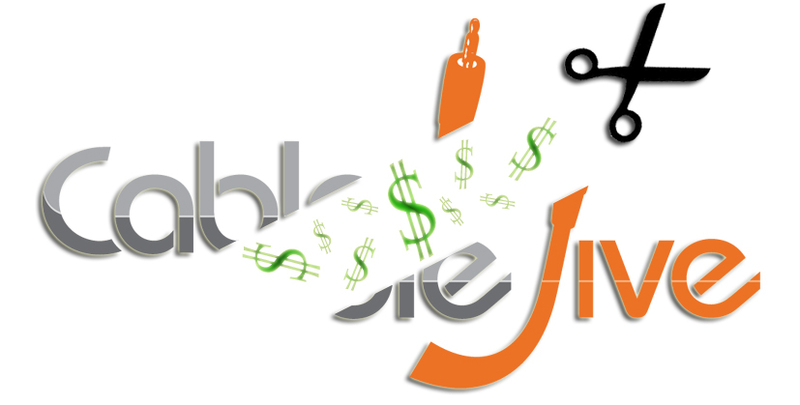 You can find CableJive products on Amazon.com here.